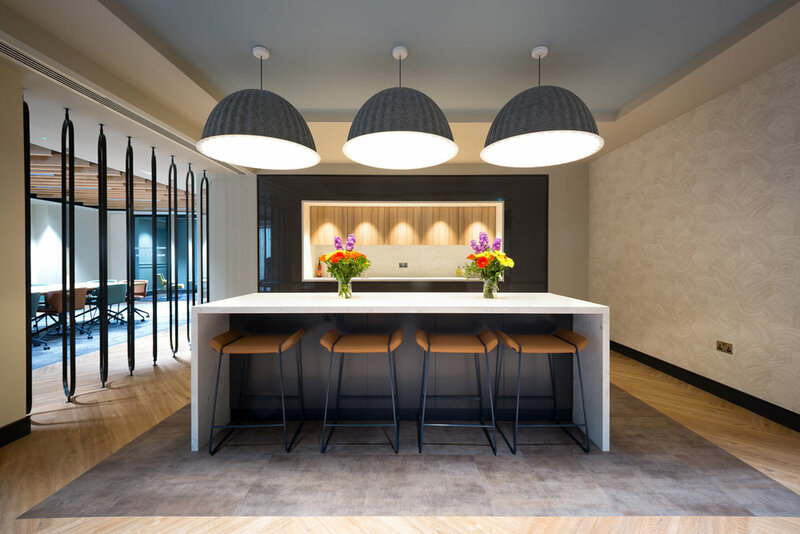 Project feature in Office Snapshots! 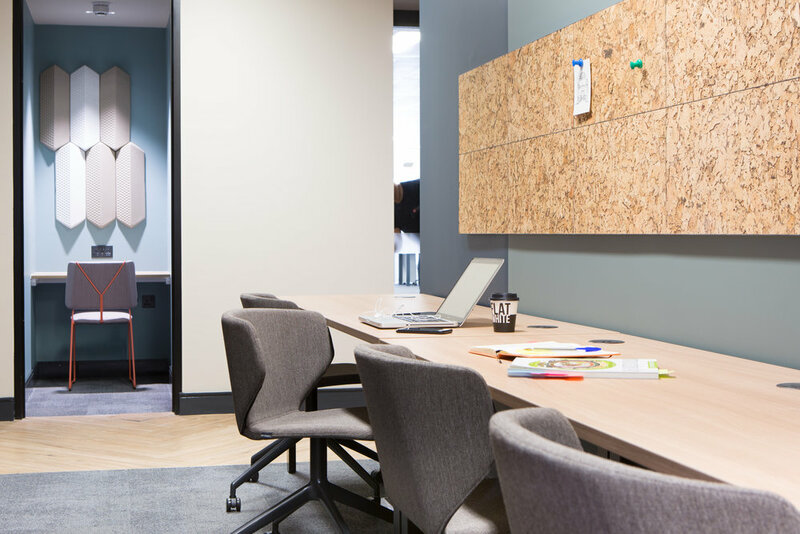 We are thrilled that our design for Landmark’s most recent office in Chancery Lane has received another feature.. this time in Office Snapshots! The blog post can be found following this LINK.